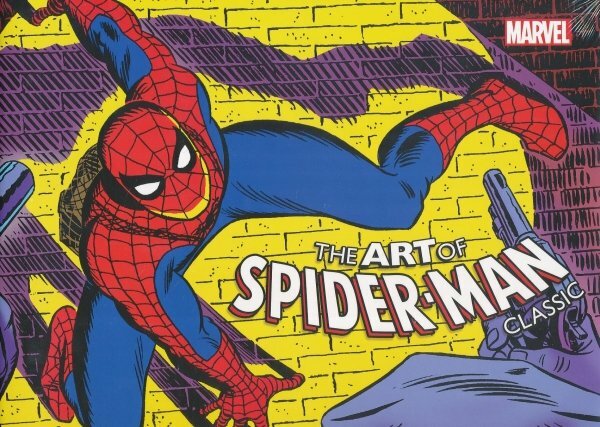 Comics' most iconic character gets his own coffee-table book chock full of the best Spidey art through the decades! The names of the great artists cascade down through the years: Ditko, Romita Sr., Kane, Andru, Romita Jr., McFarlane, Bagley, Deodato, Garney, Martin and more - from 1962 to today, they'll all be represented. The finest art - augmented by sketches, pencils and character designs from the Marvel Vault - combined with commentary from the creators who've helped shape the web-spinner's world, will make THE ART OF SPIDER-MAN CLASSIC a book for fans to treasure forever.